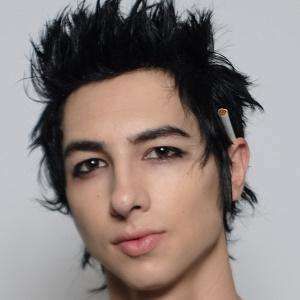 Frontman for the indie fashion-art rock group Palaye Royale , who was named MTV's Musical March Madness champion of 2014. 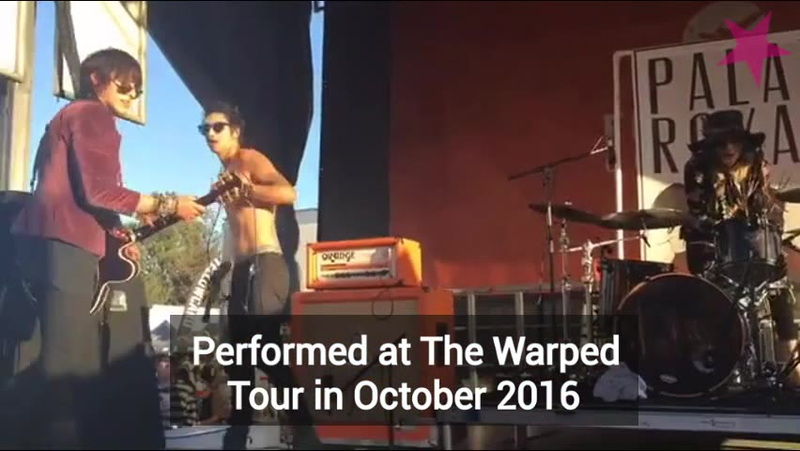 They earned an APMA nomination for Best Underground Band in 2017. He came together with Sebastian Danzig and Emerson Barrett to form the band in 2008 under the name Kropp Circle. 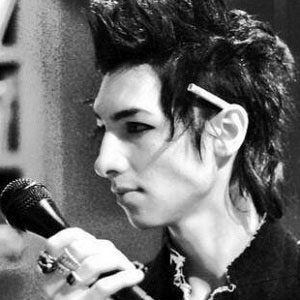 They became Palaye Royale in late 2011. The group's single "Get Higher" was featured in a 2014 commercial for the Samsung Galaxy Note. He signed as a model with Ford Models. He and the band formed in Toronto, Canada and would become based out of Las Vegas, Nevada. 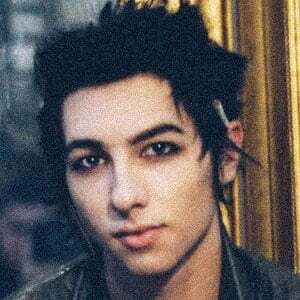 David Bendeth was a producer on Palaye Royale's single "Get Higher."